For businesses which cannot afford VPS hosting servers running Windows OS can opt for Linux as it is cost-effective and it is an open source. Being open source means that you need to worry about the licensing fee (must for Windows Server) and the costs involved in purchasing compatible applications. Your Linux VPS works seamlessly with most of the open source technologies or programs, such as Apache, MySQL and PHP-based web applications. 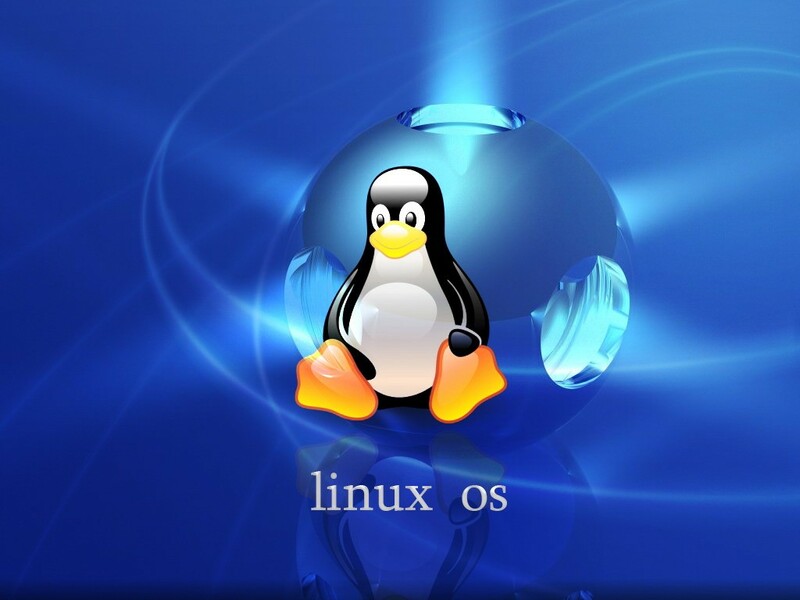 When it comes to choosing a Linux operating system, there are several Linux server distributions also known as “Linux server distros”, some of which you may not be aware. Here are the top ten Linux server distros that are preferred by most businesses across various industries that fulfill their VPS hosting requirements. Ubuntu – At the top of almost every Linux-associated OS list, the Debian-based Ubuntu is in the class itself. Owned by Canonical, this Linux distribution surpasses all other of its counterparts – from its simple installation to its excellent hardware discovery to its world-class commercial support. Thereby, Ubuntu leaves the others in action in the dusty distance. SUSE – SUSE Linux is stable, easy-to-maintain and provides excellent 24×7 technical support for those who do not have the patience or time for lengthy troubleshooting phone calls. Owned by Novell, SUSE Linux has a team of consultants who will have you meeting your SLAs and making your accountants happy to boot. Red Hat Linux – Started out as a little Linux firm, Red Hat Enterprise Linux (RHEL) is now a major force in the quest for datacenter rack space. Many multinational companies prefer this Linux distribution in their servers thanks to Red Hat’s innovations and non-stop customer/technical support. Mandriva – Most businesses in the US might not be familiar with this Linux distribution as this incredibly well-built server distribution comes from France and it enjoys wide acceptance in the European and South American countries. As per its website, the name ‘Mandriva’ is derived from Mandrake Linux and Connectiva Linux distributions. Xandros – If you prefer a Linux server distribution with a Microsoft connection, then Xandros is the one you are searching for. Even though Microsoft ‘hate’ Linux folks, the software giant is rumored to be collaborating with Xandros in what many industry observers say as “cooperatition”. This means that they compete cooperatively. To find out about this unique perspective, check out their official website. Slackware – Slackware maintains relationships with several businesses that provide fee-based support even though it does not associate with other commercial Linux distributions. One of the earliest available Linux VPS server distributions, Slackware has an extensive and a faithful follower base. Its developers regularly roll out new versions. Debian – If you are confused by Debian’s inclusion here, then don’t be. This Linux distribution does not have formal commercial support but you can connect with Debian-savvy professionals and the word around through their Consultants page. Debian has produced more ‘smaller’ distributions than any other parent Linux distro, including Vyatta, Linux Mint and Ubuntu. Vyatta – Vyatta is more at home on routers and firewalls than desktop-based systems, but if you want a commercial-based Linux distribution of those applications. Also, this type of Linux distribution works well for your secure communications requirements. CentOS – It is true that CentOS is not strictly commercial, but since it is based on Red Hat Linux, you can get customer/technical support for it. CentOS has its own storage locations and community support and is not the same as Fedora Linux distribution. If you are going for Linux VPS hosting solution then you will be benefited with its features such as less consumption of resources and memory, and the availability of cPanel control panel. Linux distributions have SSH access which in turn reduces the load on your virtual hosting server and boost website performance. It is not that one is superior to the other, and Linux is a good choice if you are looking for something inexpensive and want direct access over the server. However, you need to be technically skillful, and if your business relies heavily on Windows-based software and if you re looking for an easy-to-use interface, you can switch over to hosting server running on Windows Server OS.